Home Appliances - Electronics Gulbarga July 22, 2015 7,900.00 Rs. 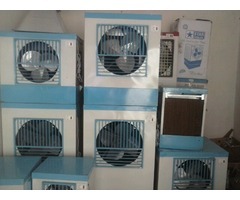 Home Appliances - Electronics Gulbarga May 21, 2015 8,500.00 Rs. Home Appliances - Electronics Gulbarga May 20, 2015 3,000.00 Rs. Home Appliances - Electronics Gulbarga May 10, 2015 8,000.00 Rs. 1. EXCELLENT Condition 2. 190 lt. volume 3 5 STAR energy rating 6. 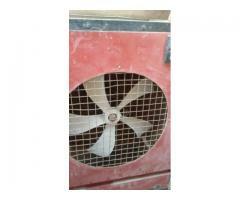 Inbuilt Voltage Stablizer 7. ORIGINAL PACKING AVAILABLE 8. HURRY OWNER GOING ABROAD. 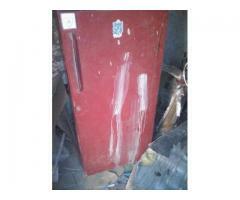 Home Appliances - Electronics Yadgir March 29, 2015 6,500.00 Rs. 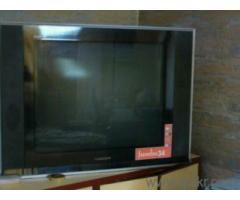 Home Appliances - Electronics Gulbarga March 29, 2015 8,500.00 Rs. 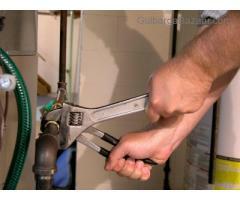 Plumbing work ( Gulbarga , Raichur & Hyd ), Building pipe lines, old and new building pipe lines & sanitary works. 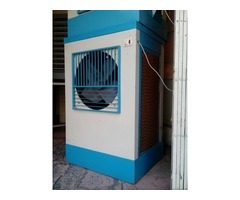 cont : M.kasinath+91 9030106761 &+91 7829181385, G.Umesh : 74067 02393 . Home Appliances - Electronics Gulbarga December 18, 2014 10,000.00 Rs. 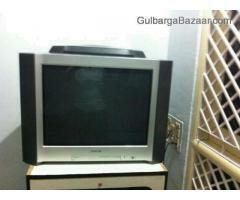 Home Appliances - Electronics Gulbarga (Gulbarga) December 4, 2014 7,000.00 Rs. Home Appliances - Electronics Gulbarga (Gulbarga) December 3, 2014 5,999.00 Rs. Home Appliances - Electronics Gulbarga (Gulbarga) December 3, 2014 20,000.00 Rs. Home Appliances - Electronics Gulbarga (Gulbarga) December 2, 2014 1,900.00 Rs. 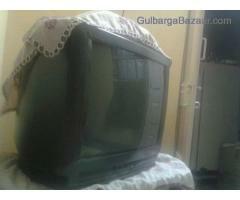 Home Appliances - Electronics Gulbarga (Gulbarga) November 23, 2014 3,300.00 Rs. 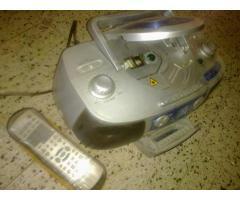 BEAC,DCD/SVCD//CD/MP3/VCD/DVCD,RADIO CASSETTE RECORDER PLAYER,BCR-333DVD,bass reflex speaker system...its 5yrears old bt used only for 1year. even we have a remote control with dat all are in good condition. 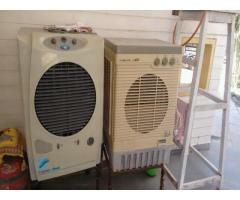 Home Appliances - Electronics Gulbarga (Gulbarga) October 11, 2014 6,000.00 Rs. 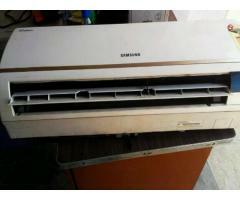 Home Appliances - Electronics Gulbarga (Gulbarga) August 24, 2014 7,000.00 Rs. 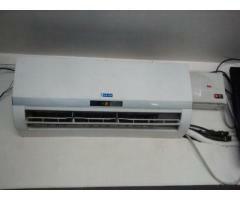 Home Appliances - Electronics Gulbarga (Gulbarga) August 10, 2014 7,000.00 Rs.